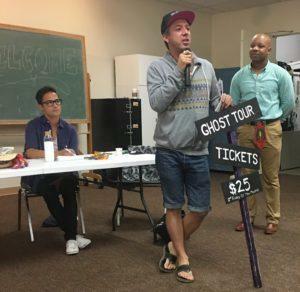 Elections were a primary focus of the Hillcrest Town Council meeting on Oct. 11 at the Joyce Beers Community Center in the HUB shopping center. 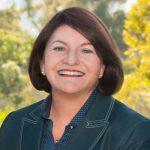 California Assembly Speaker Emeritus Toni G. Atkins reflected on her two terms in the Assembly and her priorities for the future. She reminded us first that October is Breast Cancer Awareness Month. 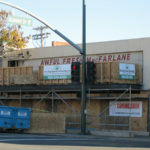 Speaker Atkins then addressed concerns about the housing crisis, emphasizing the housing shortage for low-income San Diegans. The San Diego Housing Commission notes that approximately 46,000 households in San Diego are on a waiting list to obtain a federal Housing Choice Voucher (Section 8). And for those who have a voucher, there is not enough housing stock. Atkins also spoke to the city, state, and international efforts to mitigate climate change, and shared her experiences at the UN’s Paris Climate Change Conference last fall. Elections were held for one available seat on the Uptown Community Parking District. The city of San Diego created parking meter districts in 1997 to create and implement parking management solutions. The district allocates parking-meter revenue to community traffic and parking projects. Incumbent Roy Dahl was elected by acclimation. ban. The League of Women Voters is a nonpartisan political organization that works to increase understanding of major public policy issues through education and advocacy. Boyle recommended calvoter.org for additional nonpartisan information. 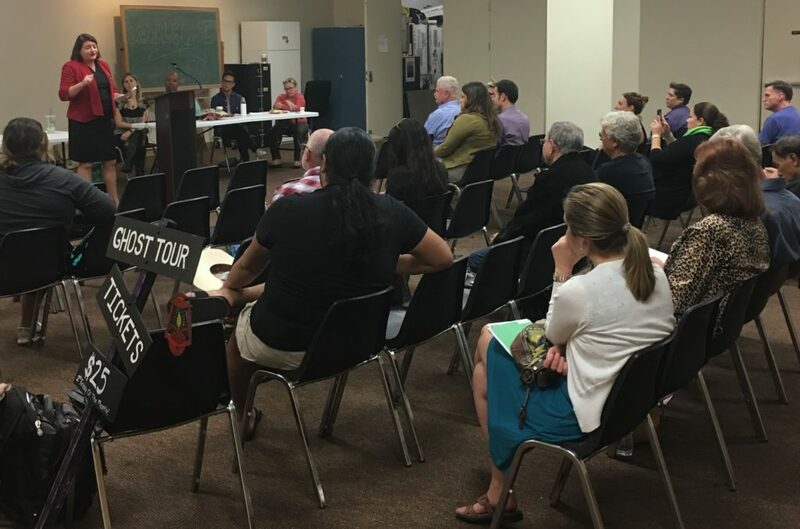 As always, the attendees heard from several community organizations which gave updates on neighborhood issues. 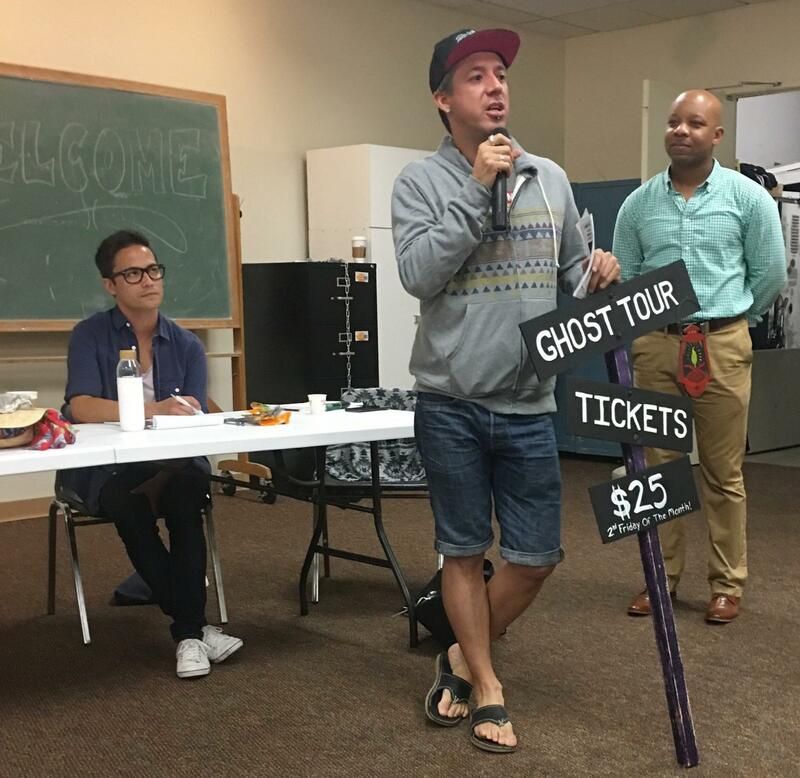 Eddie Reynoso of the LGBT Visitor Center invited everyone to participate in the Ghost Tour, Oct. 21-30. Tickets are available on the visitor center’s Facebook page. 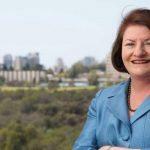 California Assembly Speaker Emeritus Toni G. Atkins speaks to Hillcrest Town Council. contact HTC chair Kath Rogers at dognamedannie@gmail.com. More information about HTC is online at hillcrestowncouncil.com.